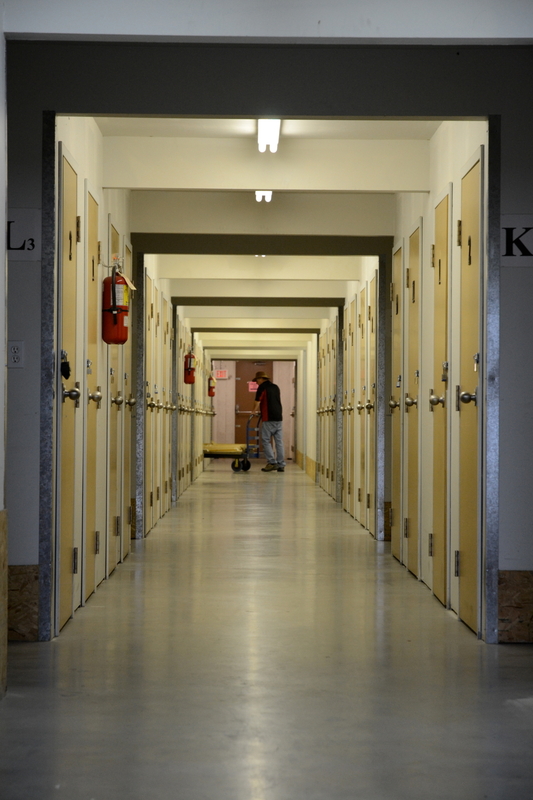 Northwest Storage in Calgary offers full self-storage solutions in our secure facility. 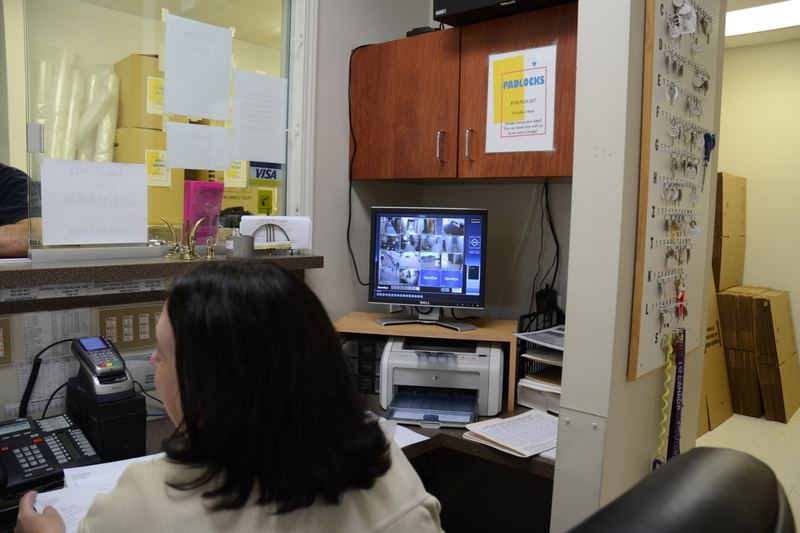 Our facility is monitored 24 hours a day with video surveillance and is always brightly lit and clean. 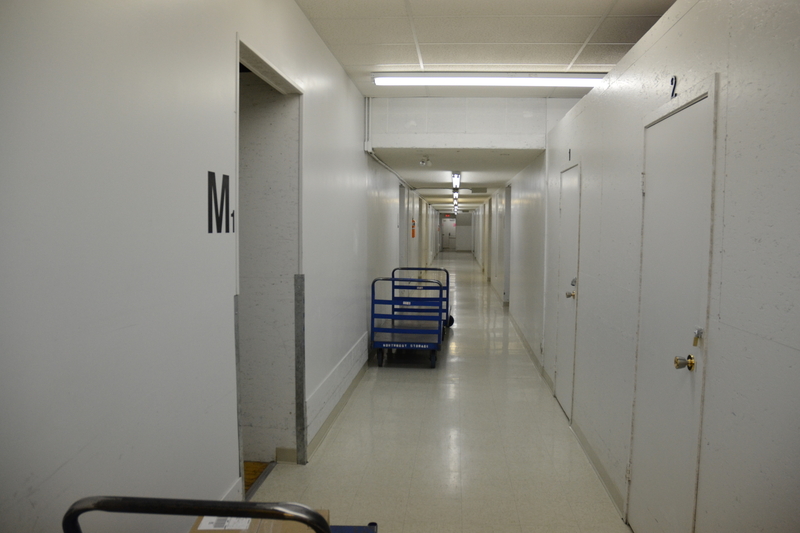 We offer heated loading areas, as well as full and self-serve file storage options. Call Northwest Storage for more information today.